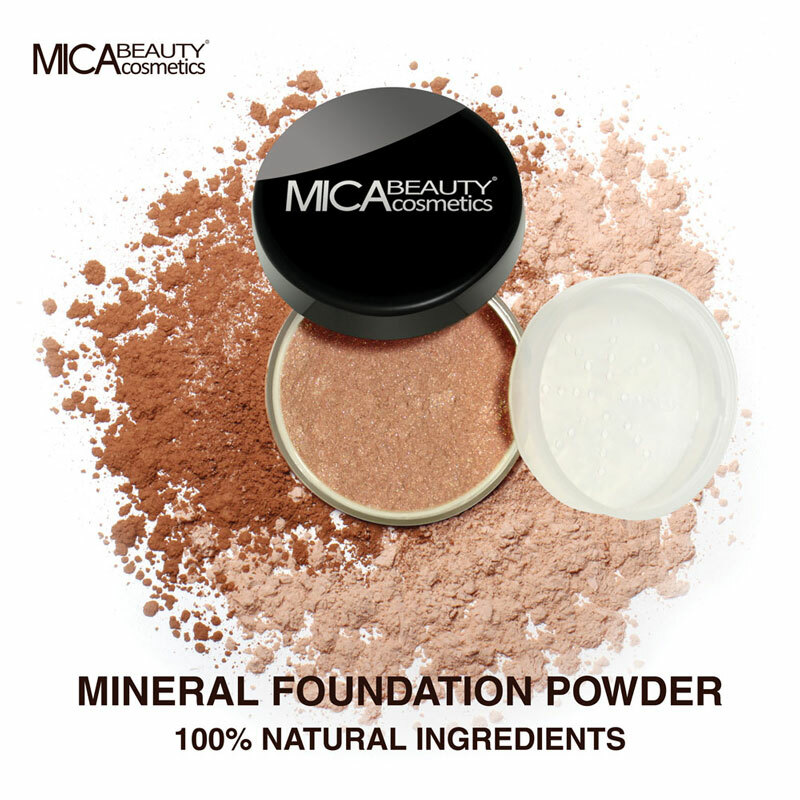 Highlight and contour makeup your natural skin tone with Micabeauty’s loose highlighting powder. 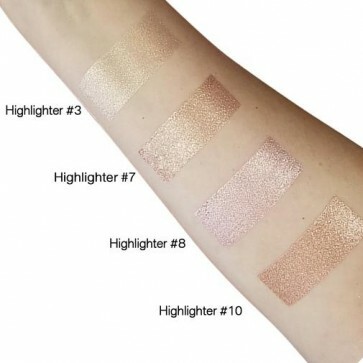 This light weight formula provides sheer coverage mineral makeup and a refined glow that perfects any look. You will earn 3 Mica Points for purchasing this product. Using your favourite fan brush, apply Highlighter to the top of your cheekbones, your cupids bow, the length of your nose, and your brow bone. For a beachy glow, apply to the tops of your shoulders and your collar bone as well. Mica (CI77019), Titanium Dioxide (CI77891), Iron Oxides (CI77492, CI77491, CI77499) Silica. May Contain: Carmine (C175470).